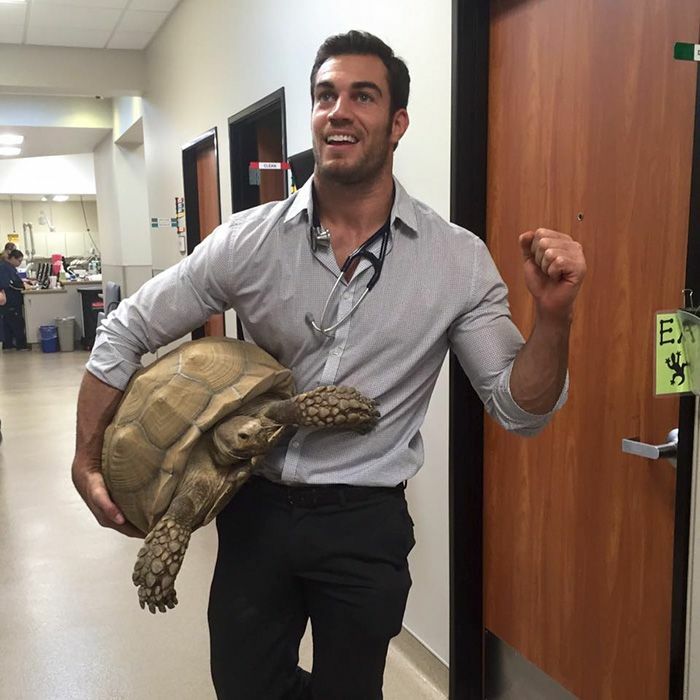 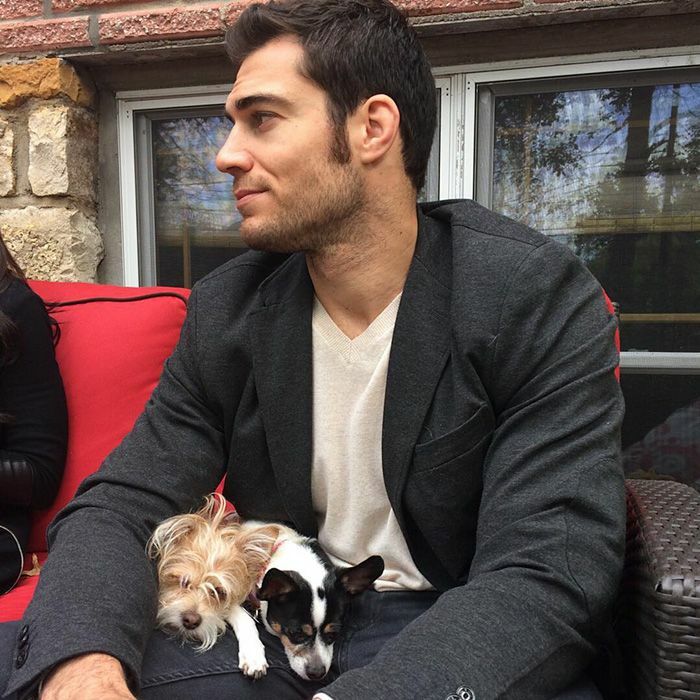 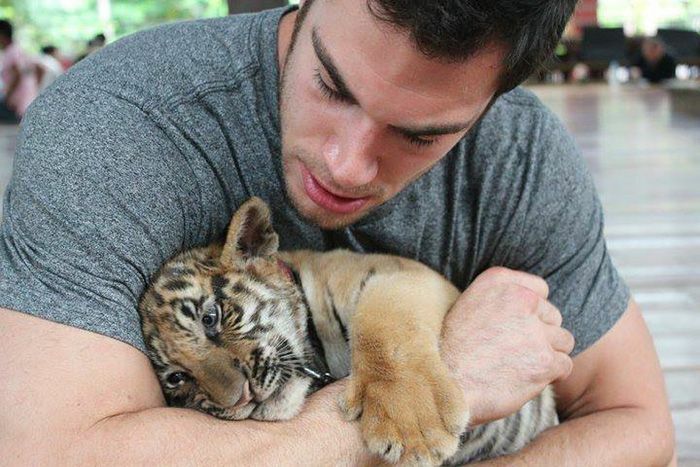 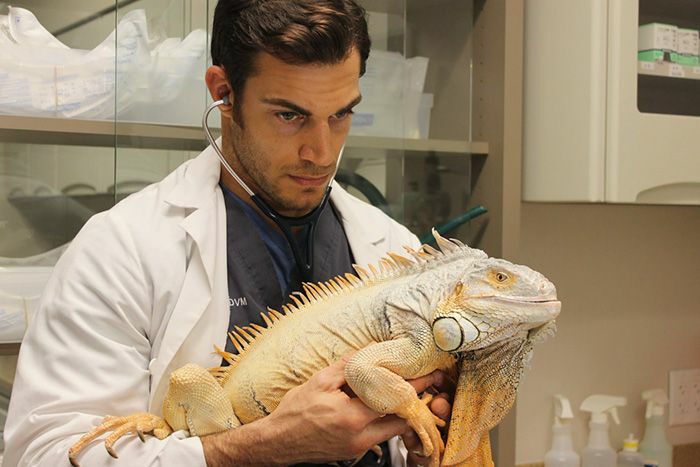 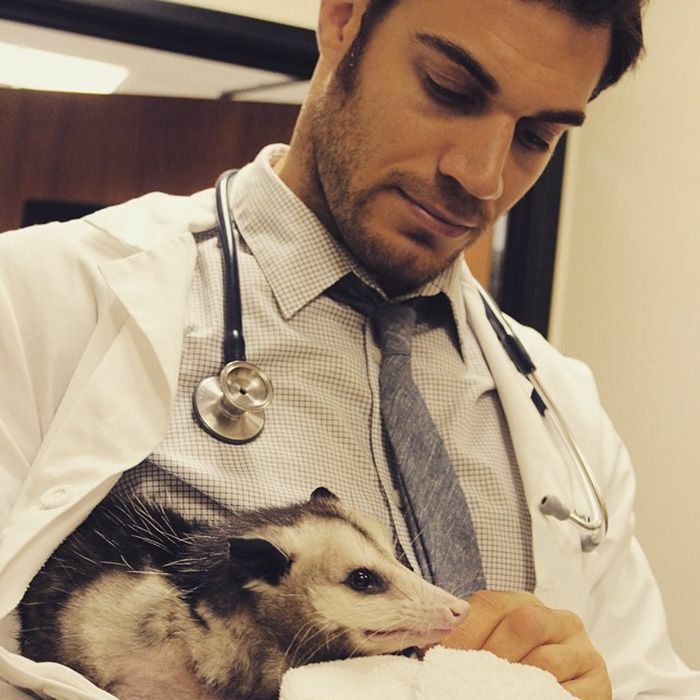 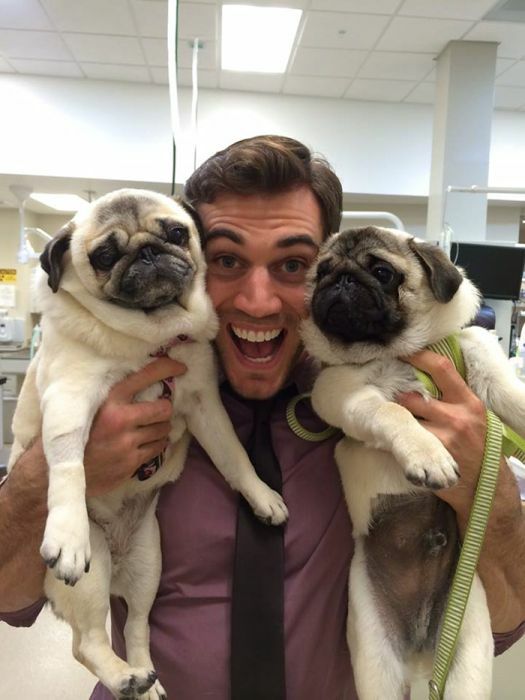 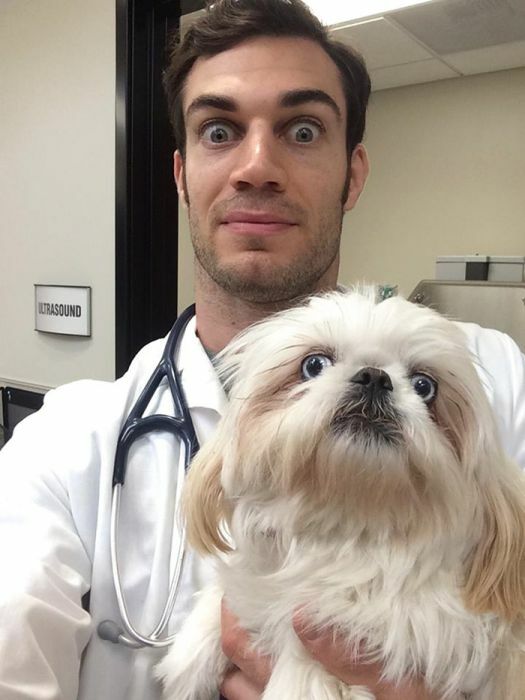 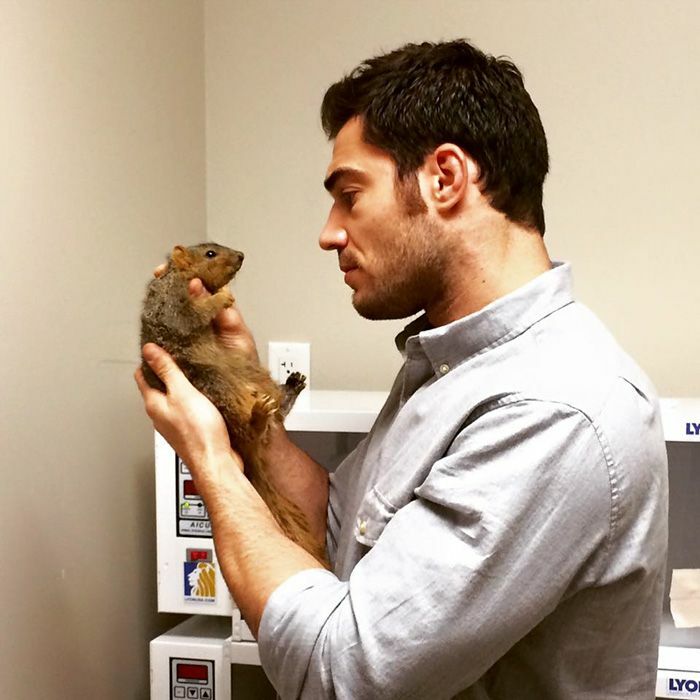 Evan Antin is a California based vet who seems to be building up his own fan following online. 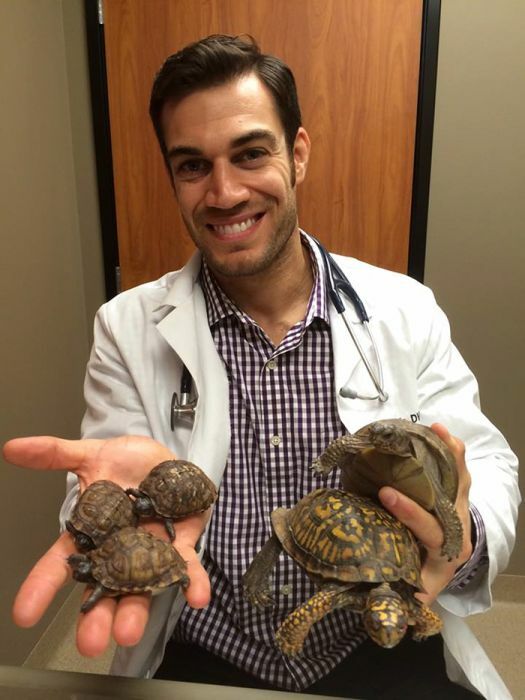 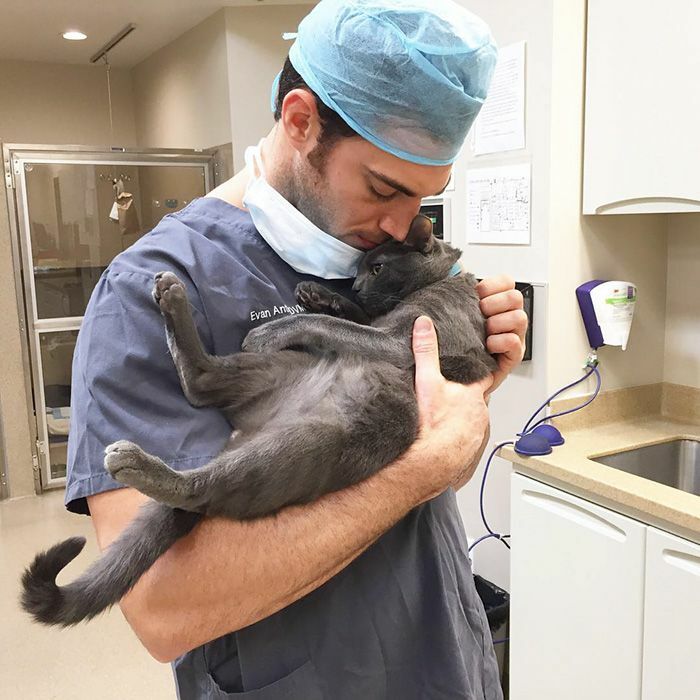 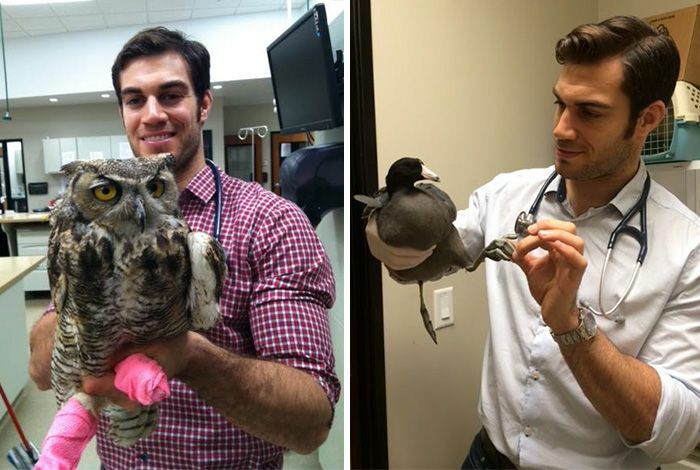 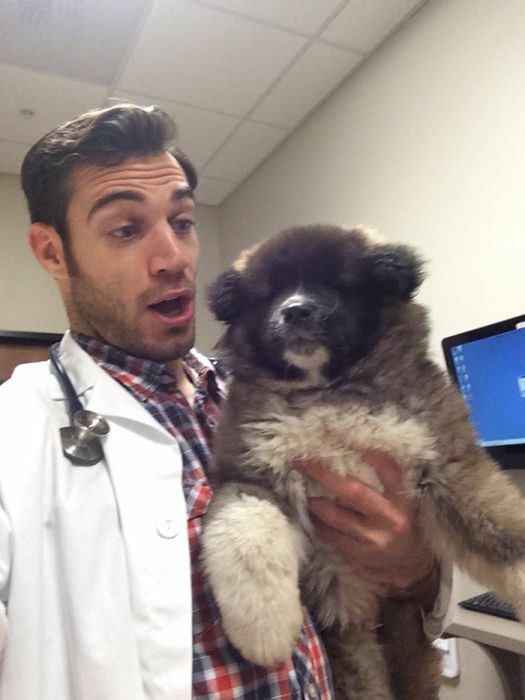 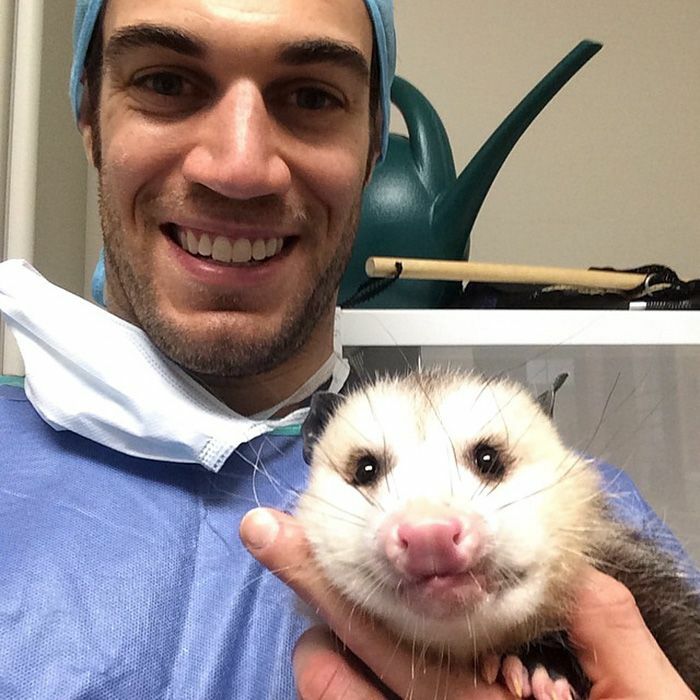 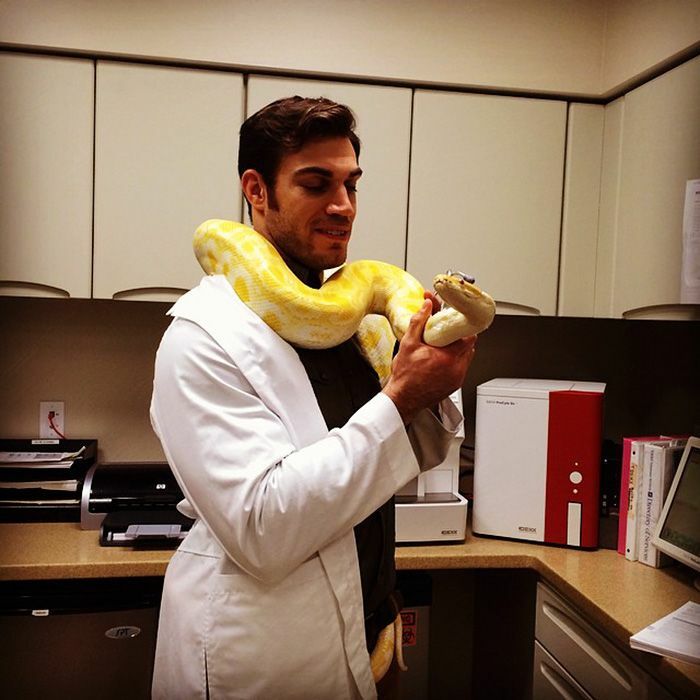 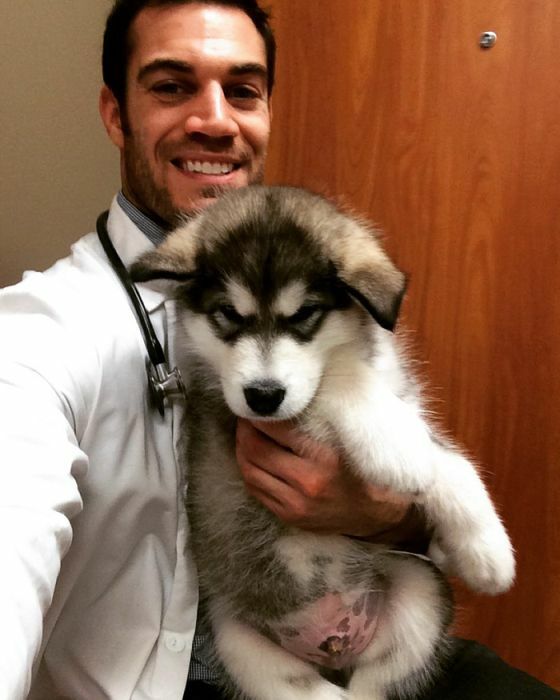 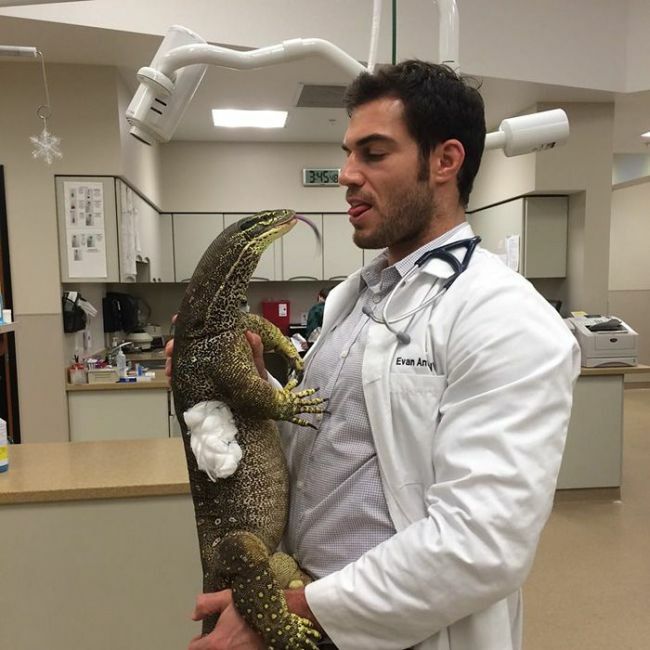 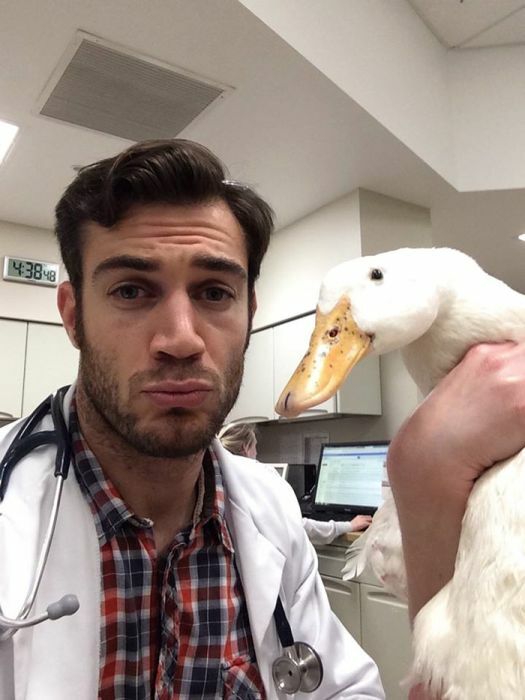 He started posting pictures of himself with his patients on Instagram and women are going crazy over him. 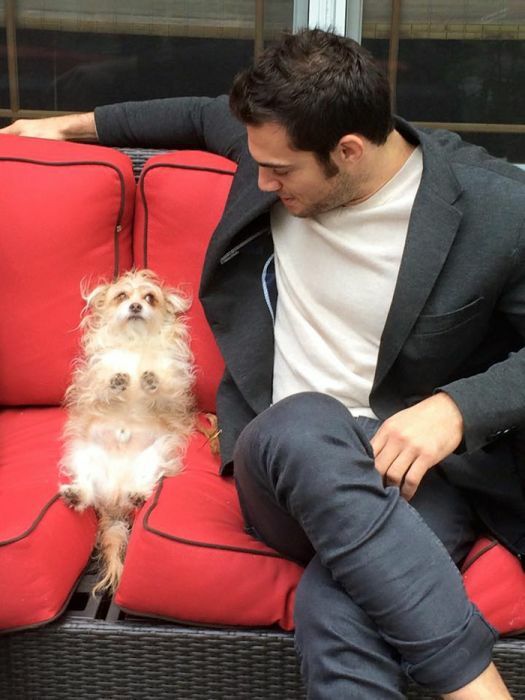 People Magazine even named Evan the "Sexiest Beast Charmer." 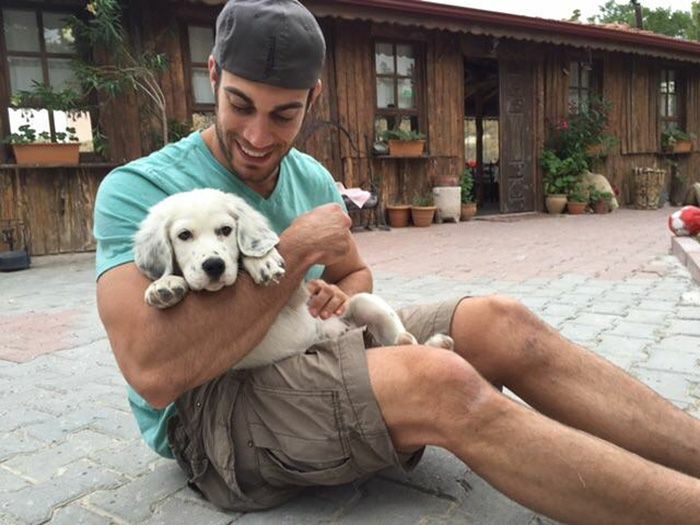 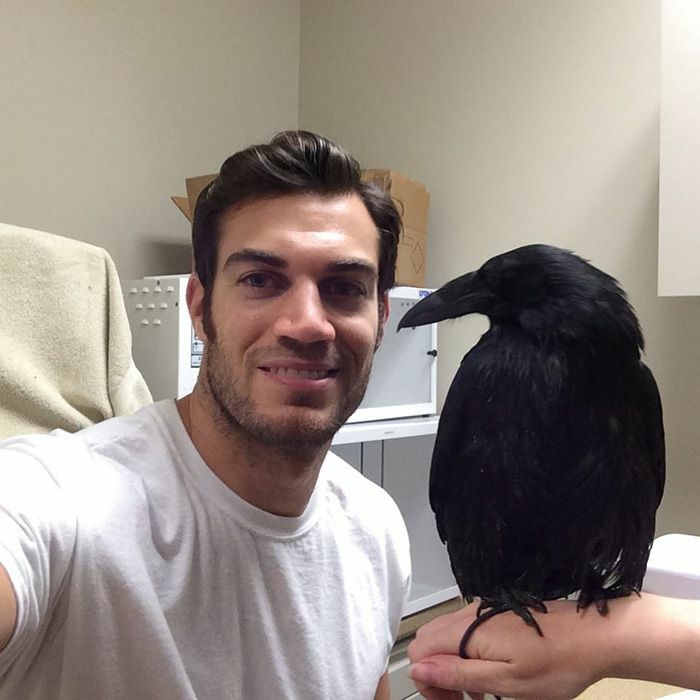 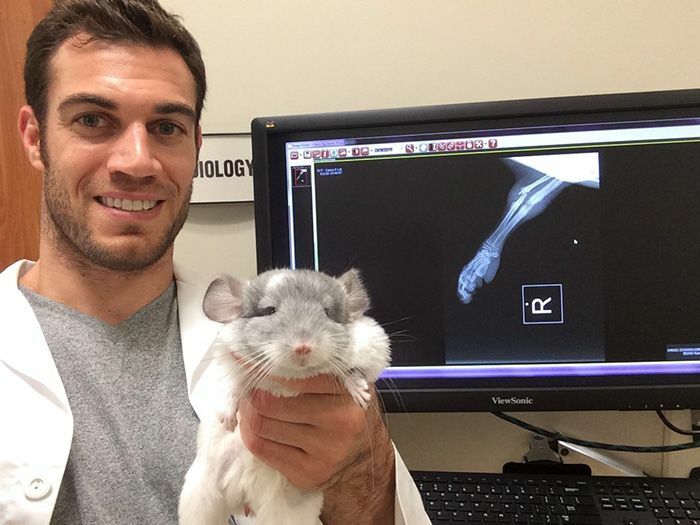 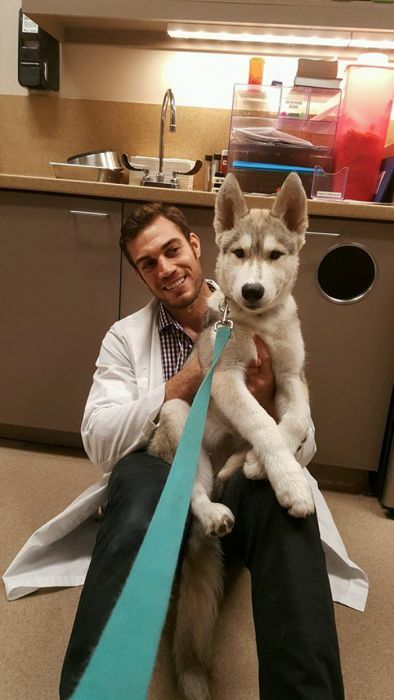 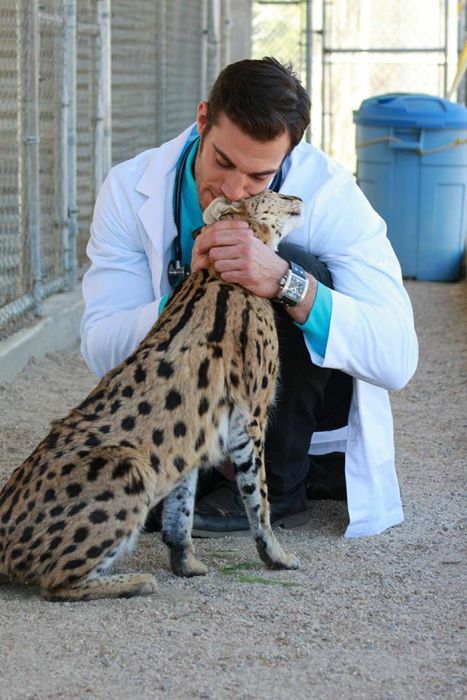 does he treat animals or just pose like a douche with them? 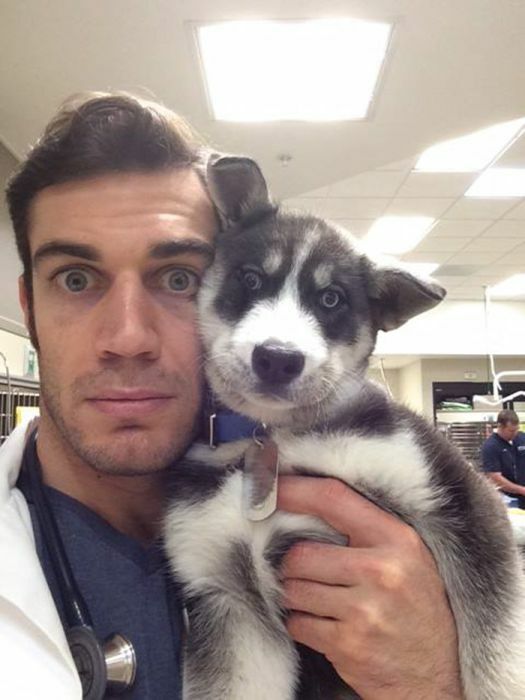 Yeah yeah yeah, women everywhere are going crazy for this vet... because.... he likes his job? 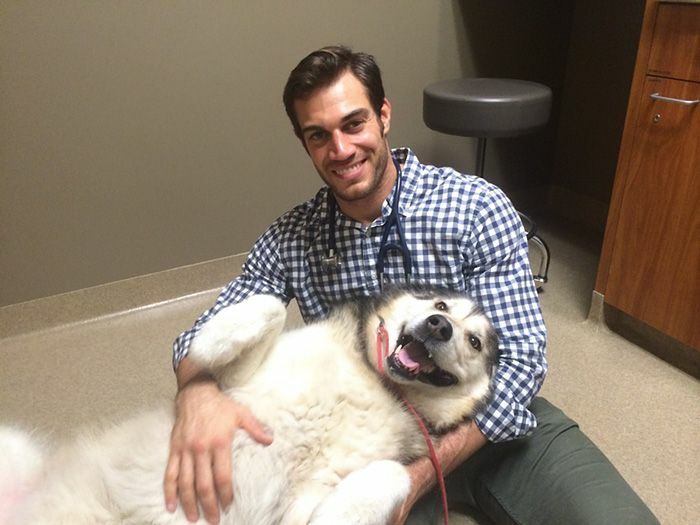 Add 75 pounds and 15 years to him and watch it change. 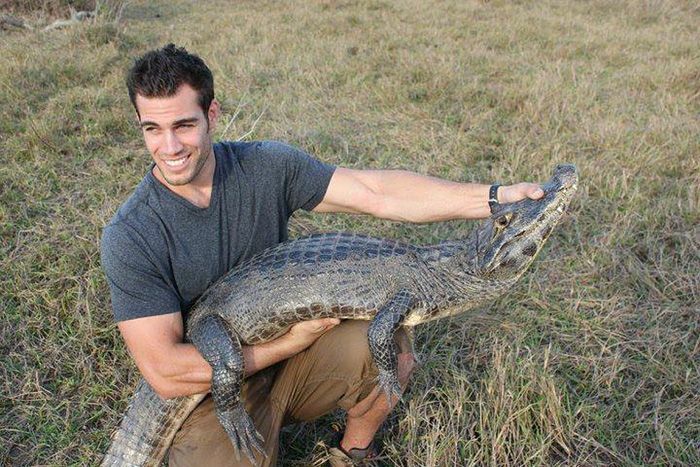 My bet is this guy could be a bartender, bus driver, or oyster fisherman and women would still "go crazy" for him. 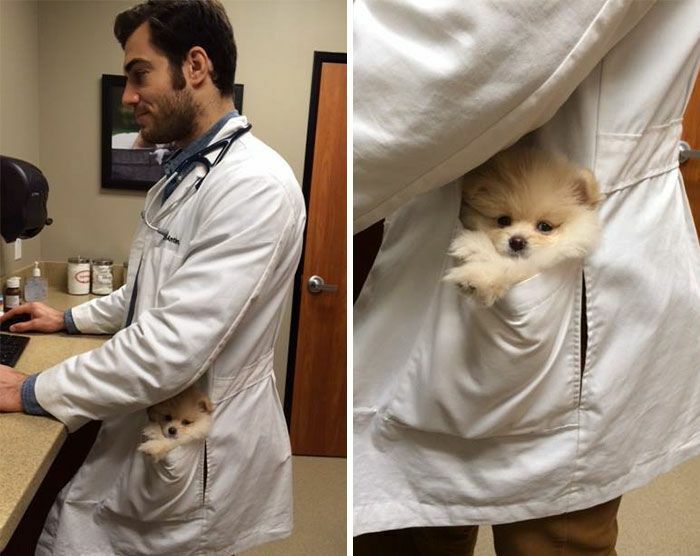 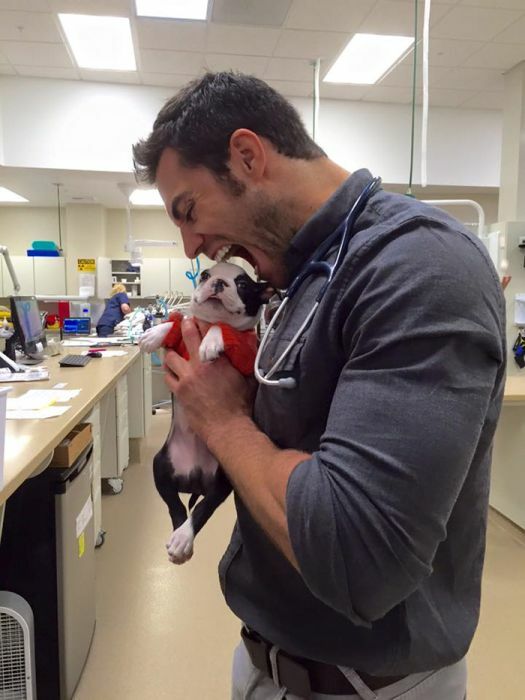 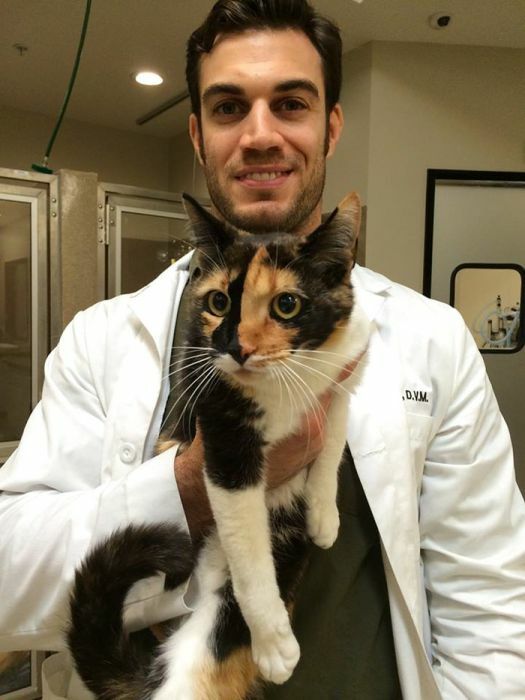 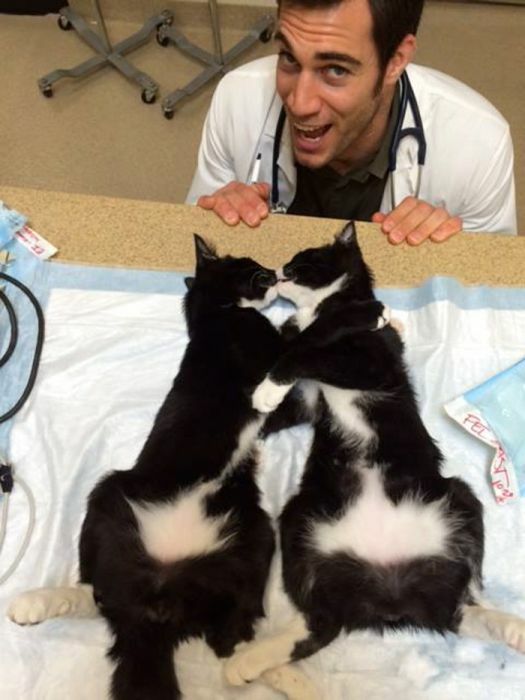 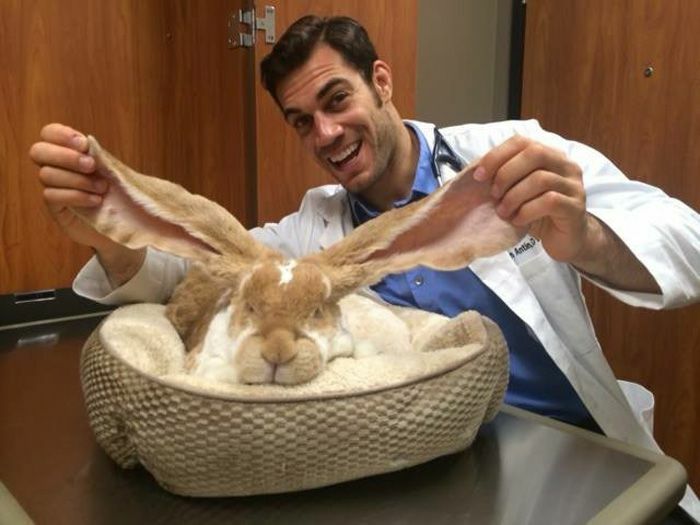 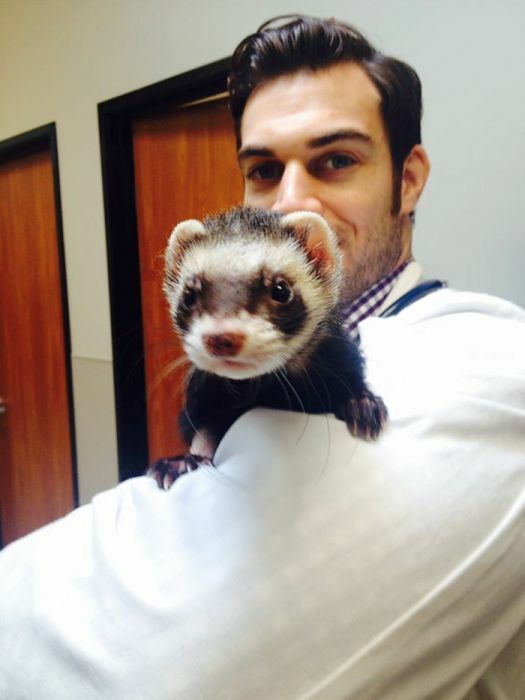 His being a vet has little to do with it.